Hackers broke into Lockheed Martin networks & U.S. defense contractors ! 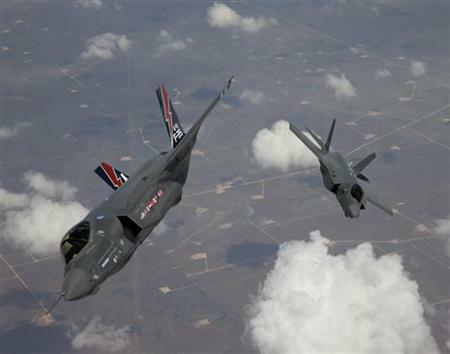 Unknown hackers have broken into the security networks of Lockheed Martin Corp and several other U.S. military contractors, a source with direct knowledge of the attacks told Reuters. They breached security systems designed to keep out intruders by creating duplicates to "SecurID" electronic keys from EMC Corp's RSA security division, said the person who was not authorized to publicly discuss the matter. It was not immediately clear what kind of data, if any, was stolen by the hackers. But the networks of Lockheed and other military contractors contain sensitive data on future weapons systems as well as military technology currently used in battles in Iraq and Afghanistan. Weapons makers are the latest companies to be breached through sophisticated attacks that have pierced the defenses of huge corporations including Sony, Google Inc and EMC Corp. Security experts say that it is virtually impossible for any company or government agency to build a security network that hackers will be unable to penetrate.